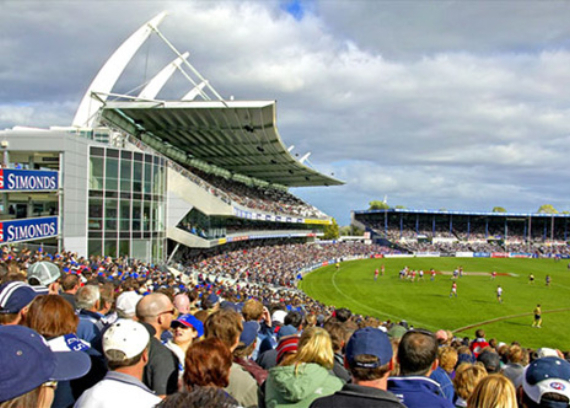 In January 2004 Kane Constructions was engaged to construct a new five level grandstand at Skilled Stadium for the Geelong Football Club. 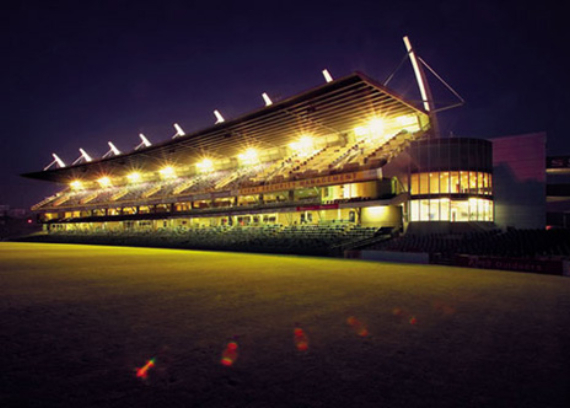 Designed to hold approximately 6500 spectators, the stand also incorporates corporate entertainment facilities, players facilities, coaches boxes, standard and disabled seating. Delivered under a Lump Sum Contract valued at $22.3m, Kane, having had considerable experience in major projects in the Geelong region, was awarded the contract following a competitive tender process. 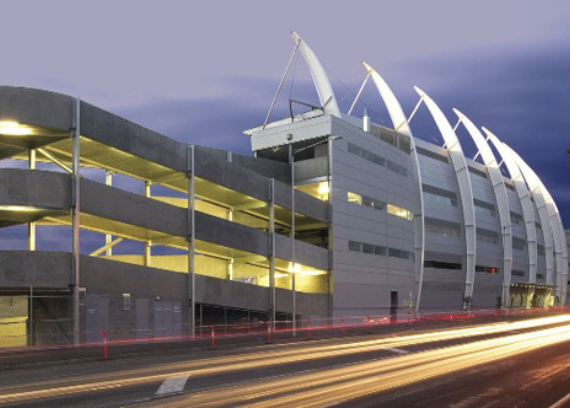 Central to the design of the new stand was the innovative use of large steel curved columns. 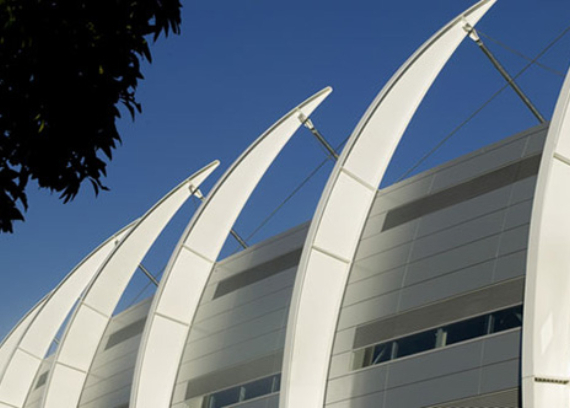 These curved columns, not only provided support to the roof, but also the floor level loads. The incorporation of the columns meant that the Kane project team had to utilise a creative construction method. This method involved pre-assembling the cantilevered roof on the road and then lifting into position, utilising a 200 tonne crane. A total of eight panels were erected over a two week period. 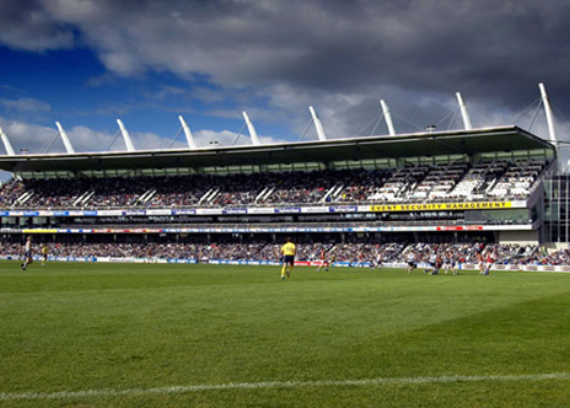 This unique stand can now be seen from afar and has become an iconic symbol to the football ground. 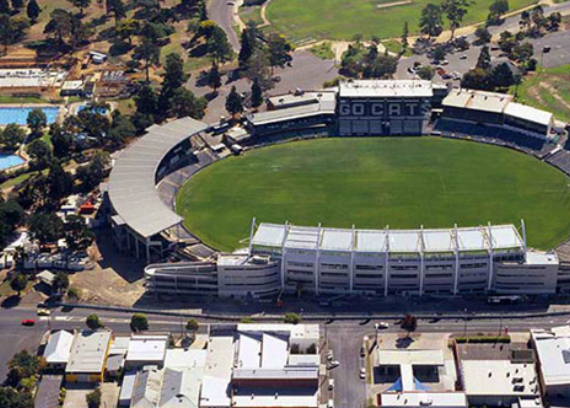 Despite significant changes and an increased scope, Kane was able to deliver a contemporary multi-use venue that provides a proud legacy - not only to the Geelong Football Club, but the broader Geelong Community.